Contents from Fortgranite at Baltinglass, Co. Wicklow – home of the Dennis family for three centuries – will be offered by Fonsie Mealy on April 16. The family, originally named Swift, is related to Jonathan Swift, Dean of St. Patrick’s Cathedral in Dublin, author, satirist and creator of Gulliver’s Travels. They changed their name for inheritance purposes. 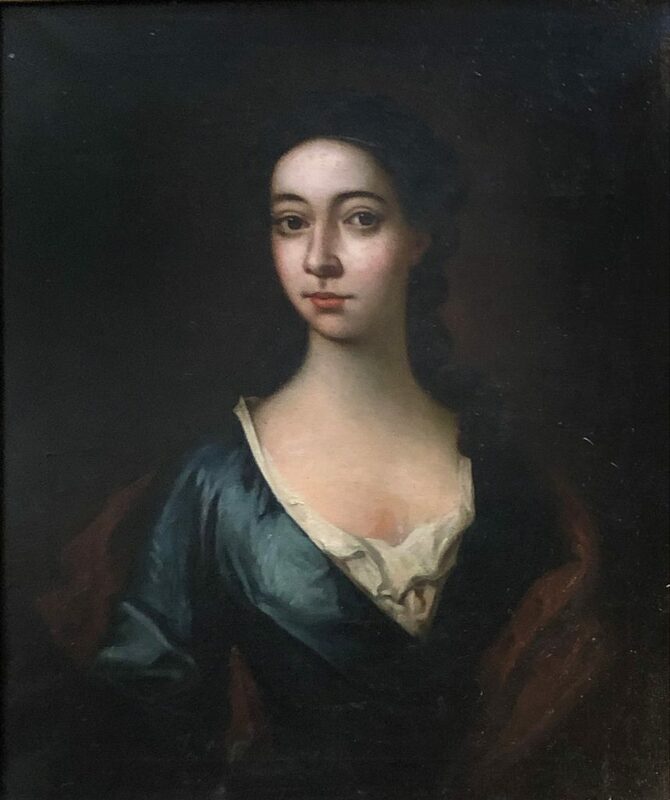 Among 850 lots is a portrait of Esther Johnson in the style of James Latham estimated at 7,000-10,000. Dean Swift’s Stella she is rumoured to have been his wife. Other lots include a Boer War letter from Winston Churchill addressed to “Captain M.J.C. Dennis, K Section ‘Pompous’, 2 nd Cav. Bde, South African Field Army”, dated 4 March 1901, signed “Winston S. Churchill” and written on House of Commons notepaper. Captain Dennis took exception to Churchill’s assertion that the Boers had made more effective use of their Maxim guns than the British gunners. This is Churchill’s carefully-worded reply, in which he does not recede from his opinion. The Tug of War - Brexit Negotiations should have progressed this way !